Esi Thompson, PhD. (University of Oregon), is an Assistant Professor and teaches Public Relations courses at the Media School, Indiana University, Bloomington. Her research focuses on health risk/crisis communication, development communication and strategic communication. 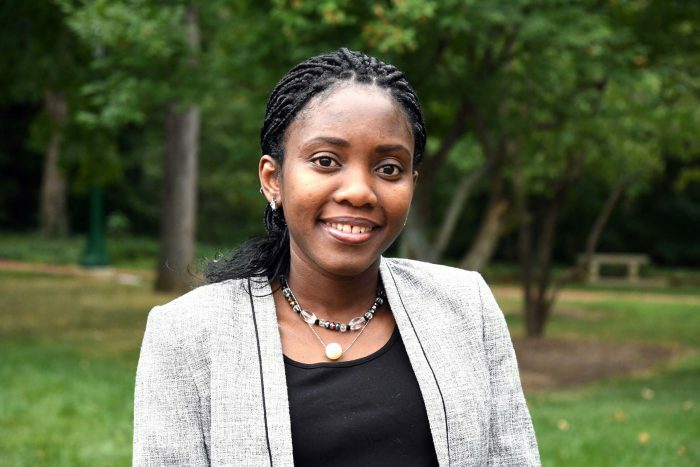 She is currently studying how communication surrounding the Ebola outbreak was undertaken and received by the affected communities and how this could inform pubic communication/policy around infectious disease outbreaks in developing contexts. She has published in communication journals. She was previously a communication consultant in Ghana and served various clients both local and international.